"Riddim" is the Jamaican Patois pronunciation of the English word "Rhythm". Riddims are mainly used for Reggae, Dancehall, Soca, Lovers Rock, Dub and Raggamuffin music. Most music in those genres consists of an instrumental part and a vocal part. The instrumental part is called the riddim and the vocal part is called the voicing. Together they form a song, also called a tune. The usage of riddims started in the early 1960's and new riddims are produced up until today. 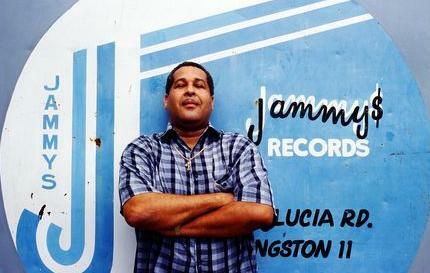 The first riddims were recorded in studios. Most studios had their own house band with a wide variety of musicians. Halfway the 1980s, the usage of synthesizers and drum machines became more common, and the digital riddim was born. It is very common for the same riddim to be used by different artists for different tunes. A given riddim, if popular, may even be used hundreds of times. 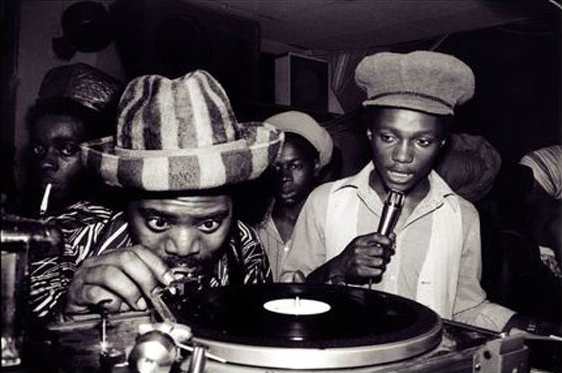 In the early days the riddims were simply named after the most popular tunes that were recorded over them. Since the 1980's, however, riddims started to be given their own unique names by their producers. Riddim-ID is essentially an actively maintained database that contains information about all the different riddims and the tunes that were recorded over them. Besides that, there is also detailed information about artists, producers, labels and riddim albums. To learn more about Riddim-ID and the sources it is using, take a look at the About page.